We looked at the methods promoted online for using One Time Pad encryption, but for the average Joe, it’s way too complicated. Most people have problems balancing their checkbooks, even more so performing modulo arithmetic! 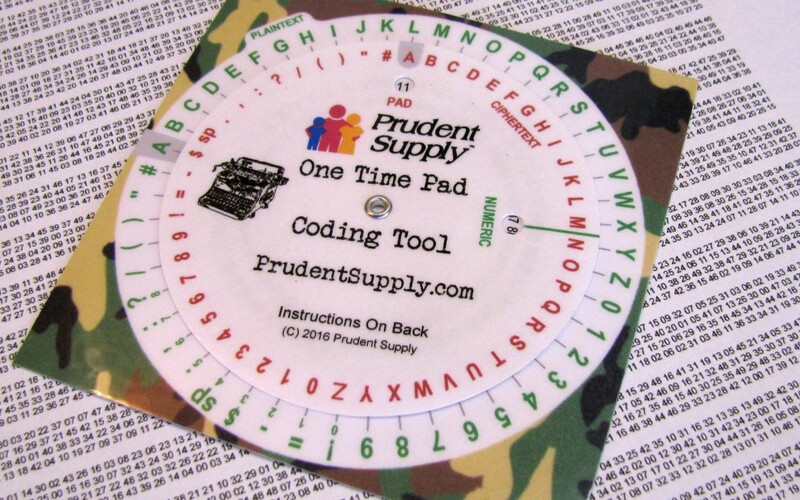 So we created our One Time Pad Coding Tool that helps you produce coded messages easily. Each prize includes two of these tools!